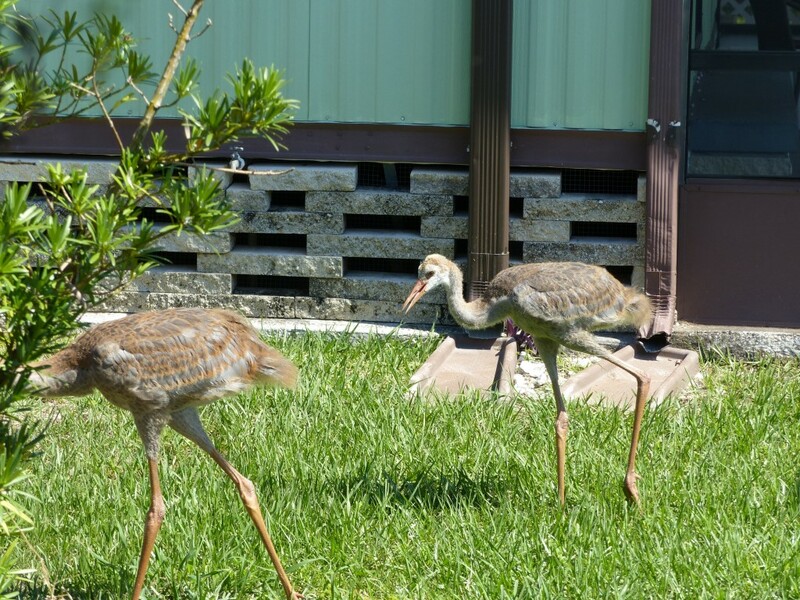 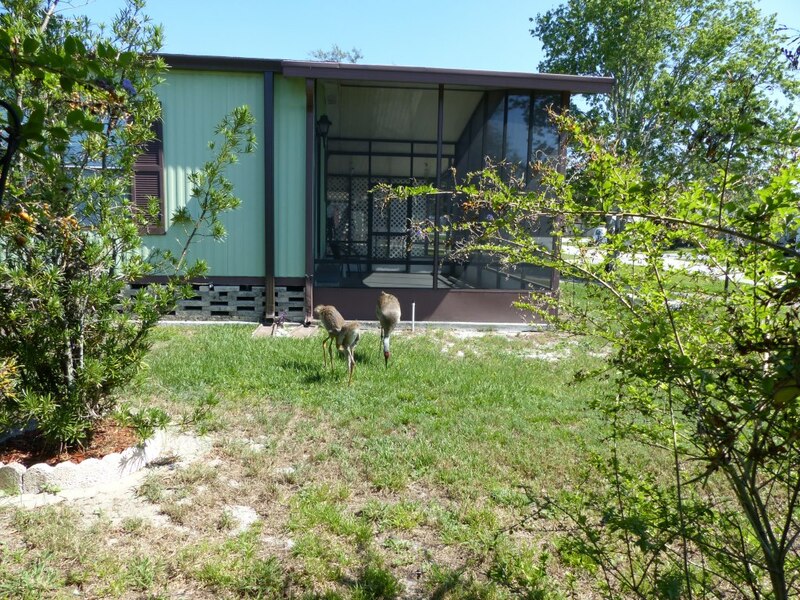 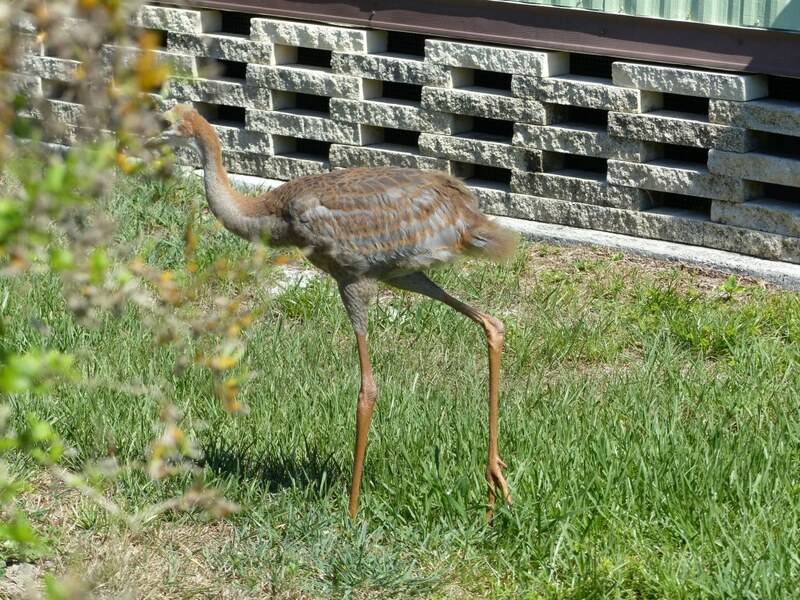 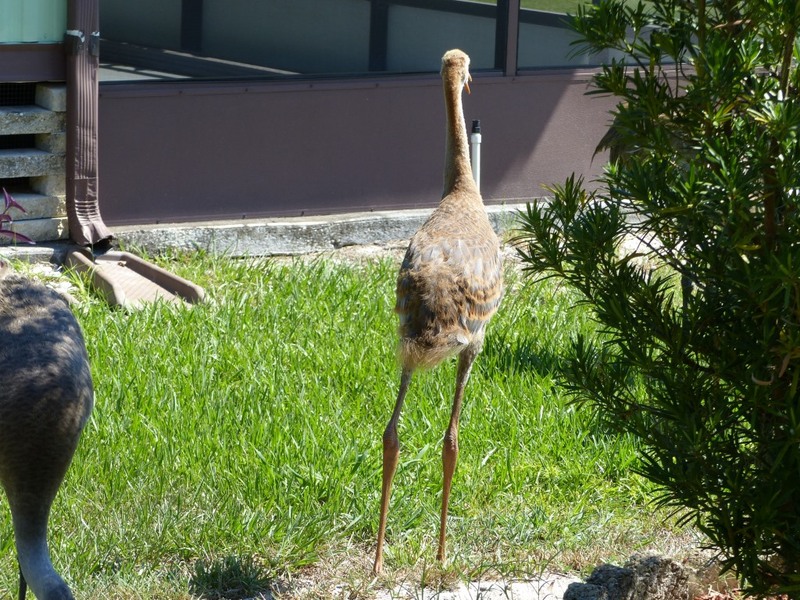 It looks like the little Sandhills need to grow into their knees. 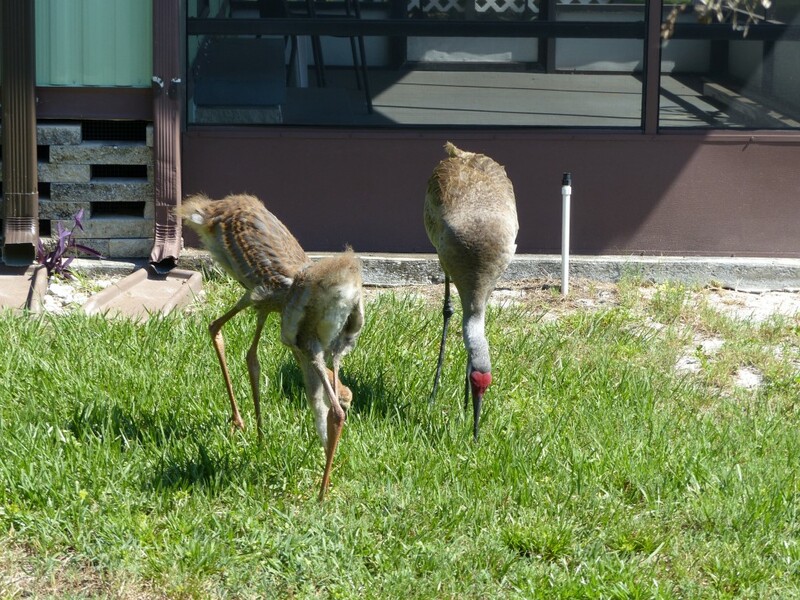 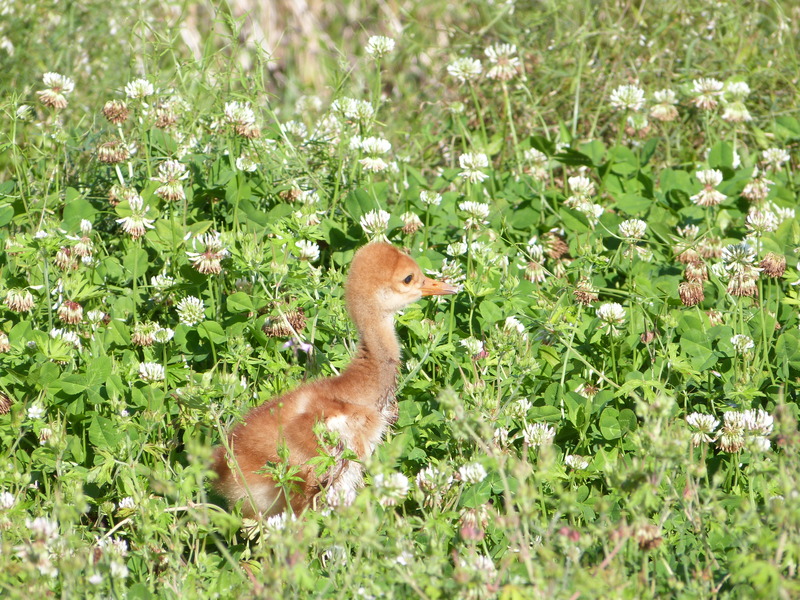 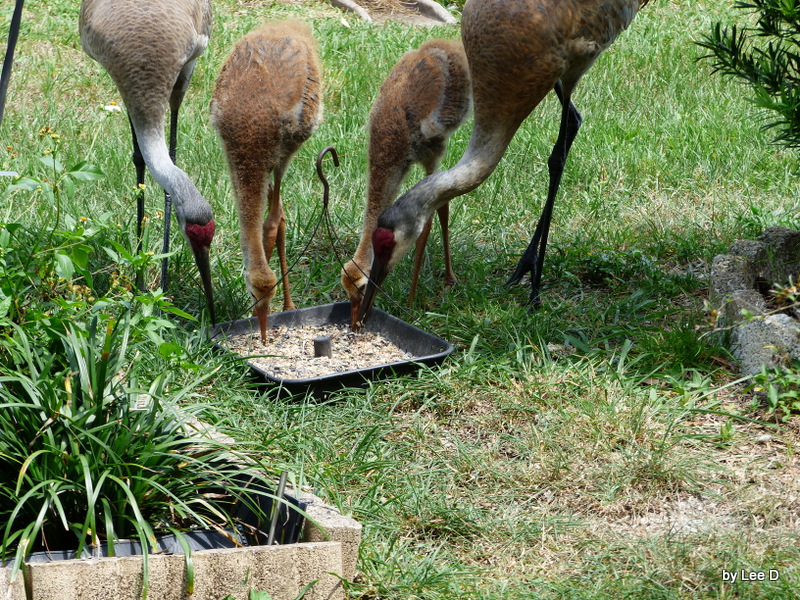 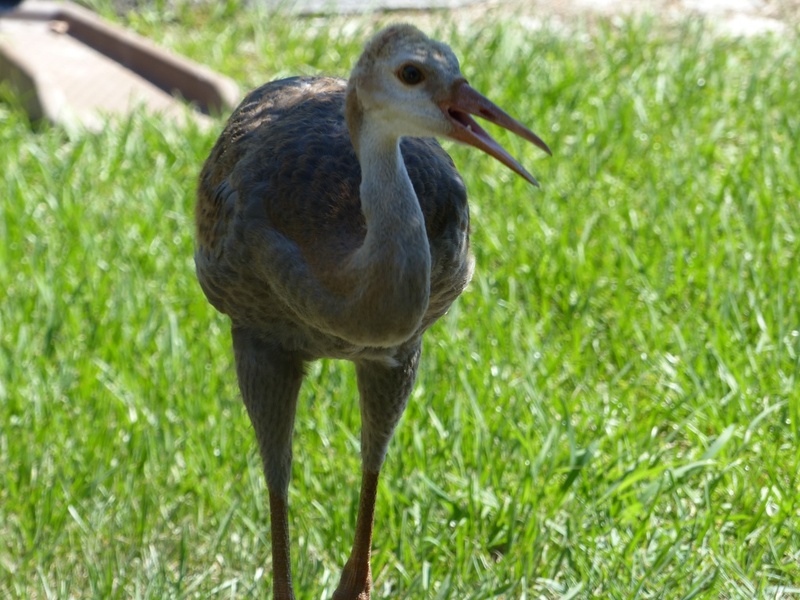 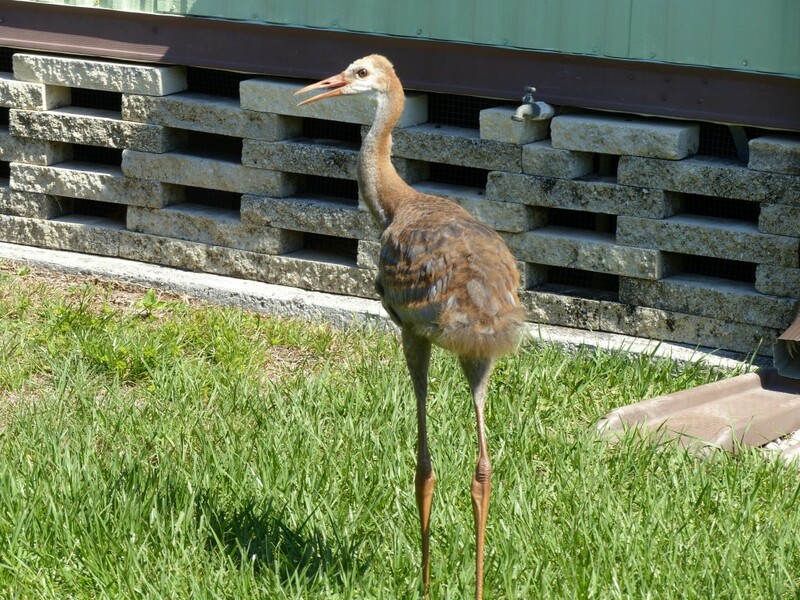 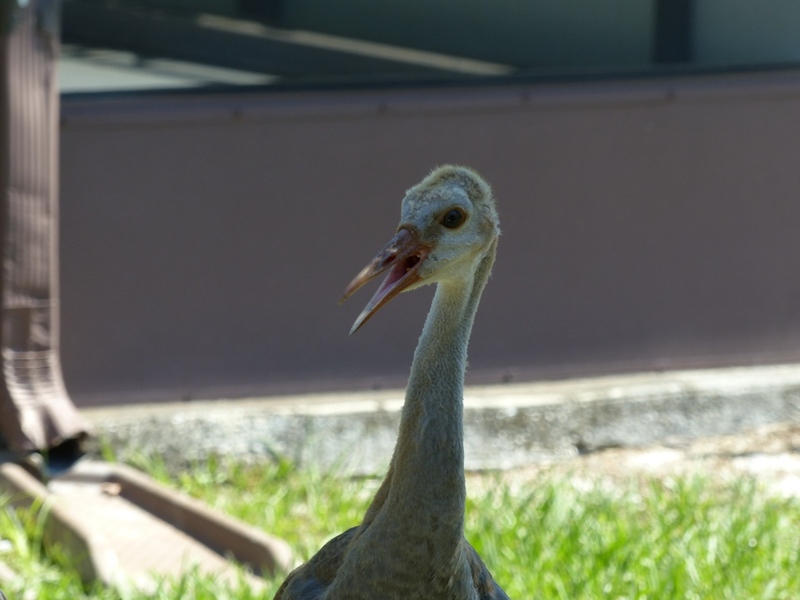 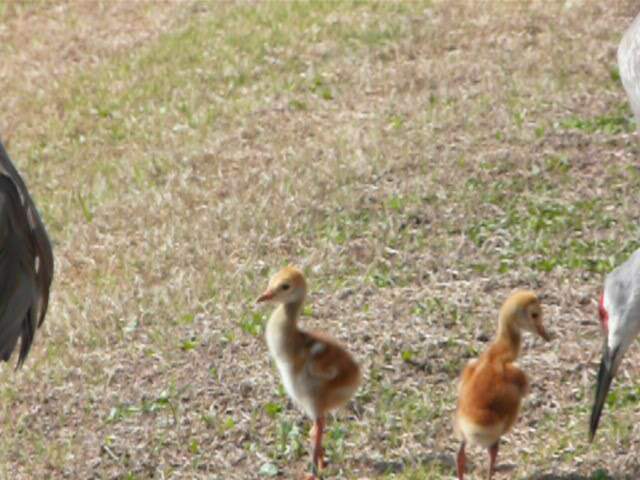 I always enjoy when the Sandhill Crane parents bring their little ones by to check them out. 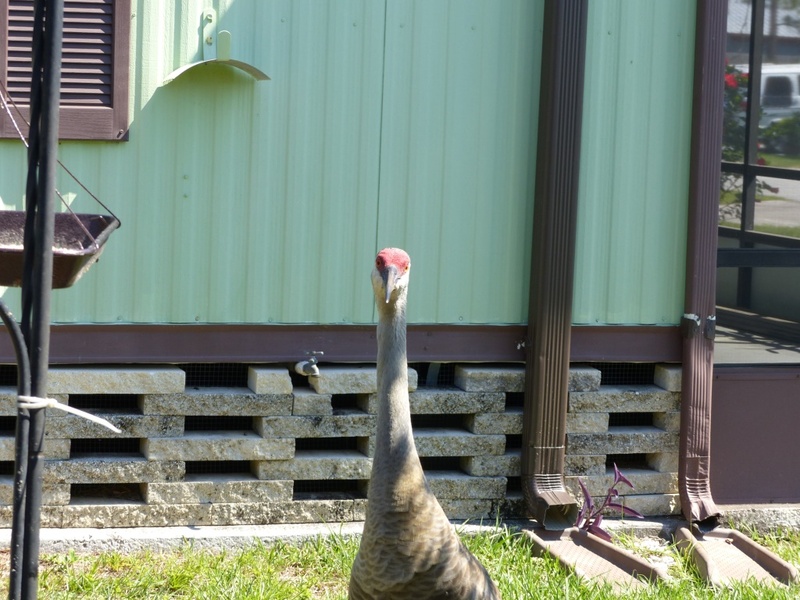 When you get to watch the Lord’s created critters up close and see how really look and act is enjoyable. 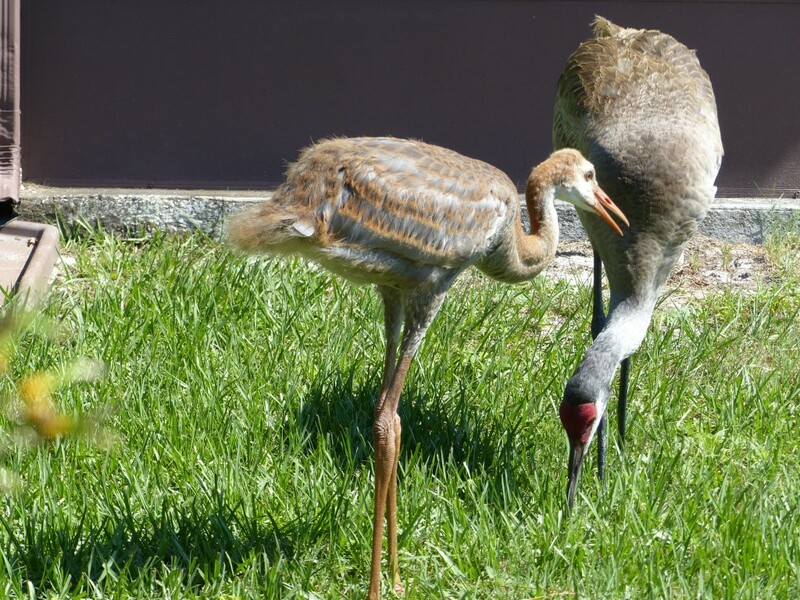 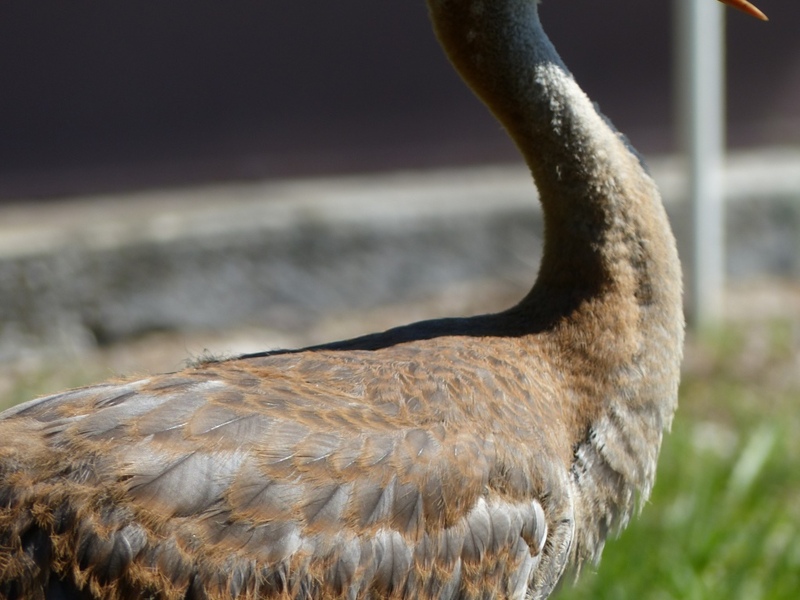 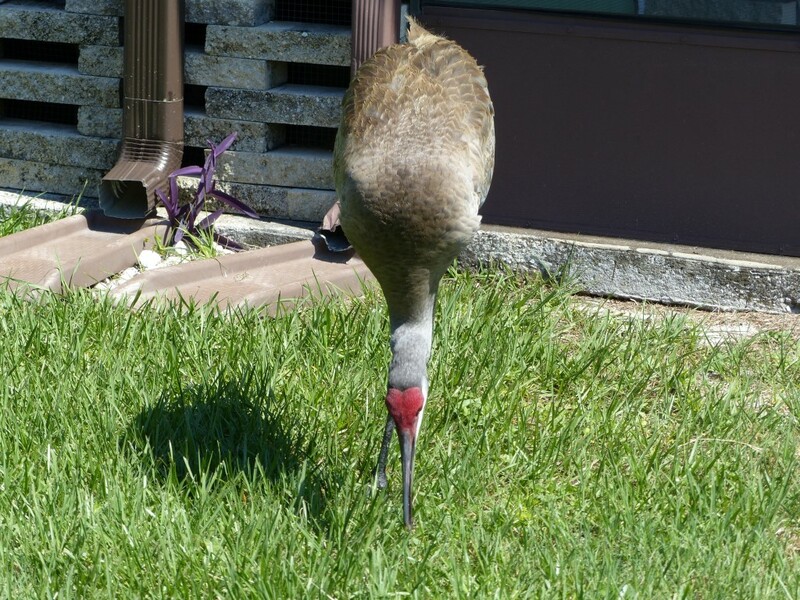 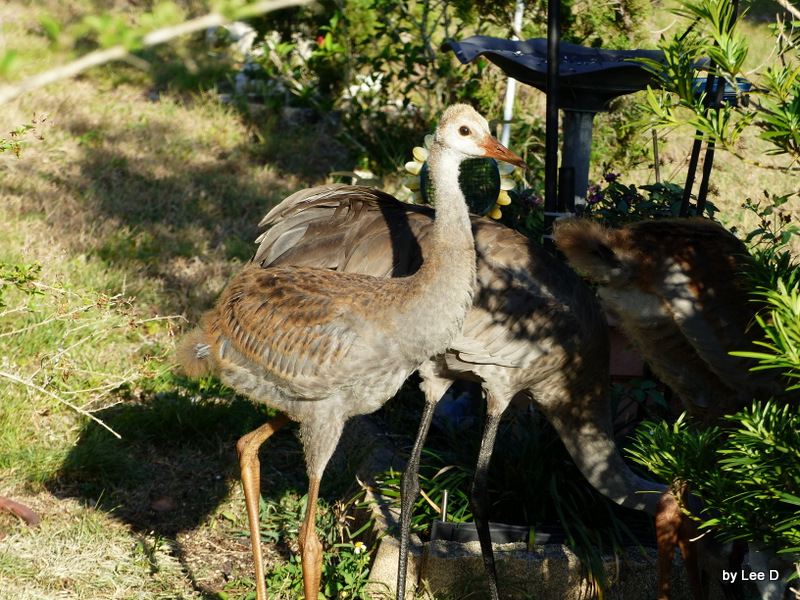 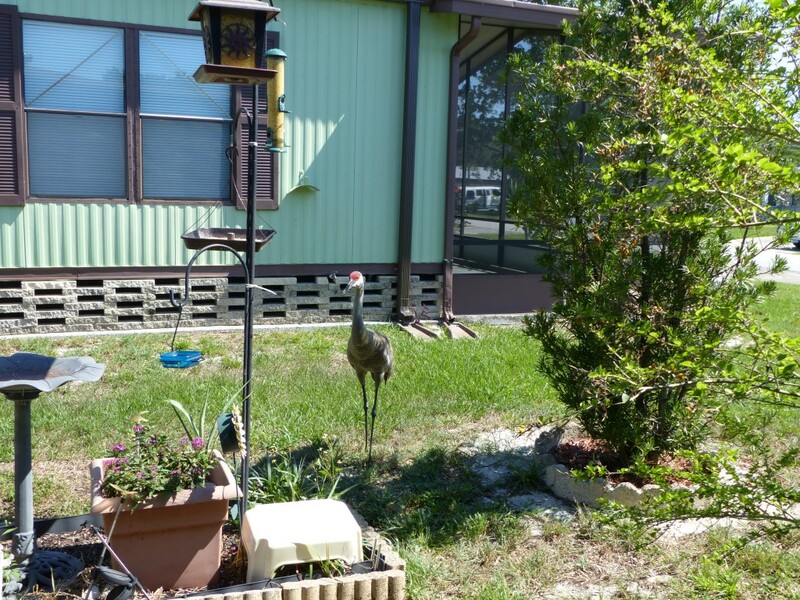 The Cranes are mentioned in Scripture and so they are some of our Birds of the Bible.